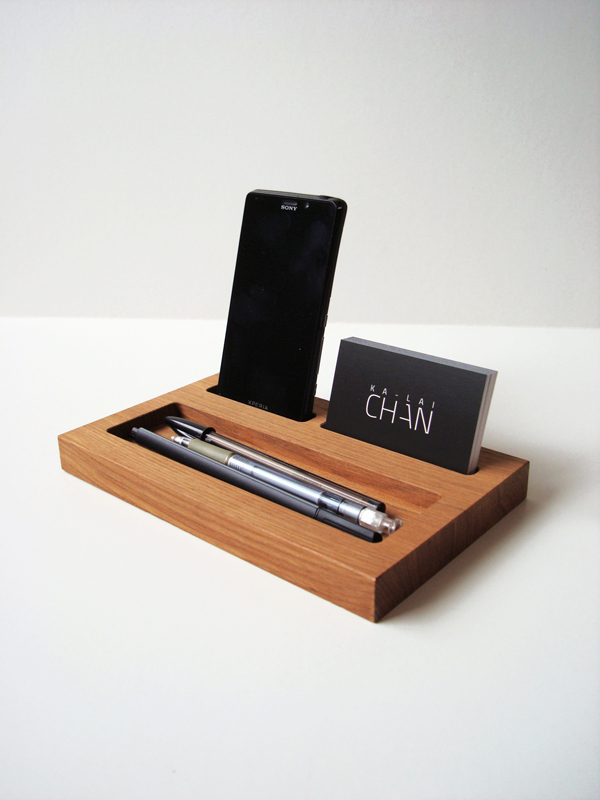 Deskorganizer WOO-D was designed to organize and gather your business cards, phone and some pens at once in one place. 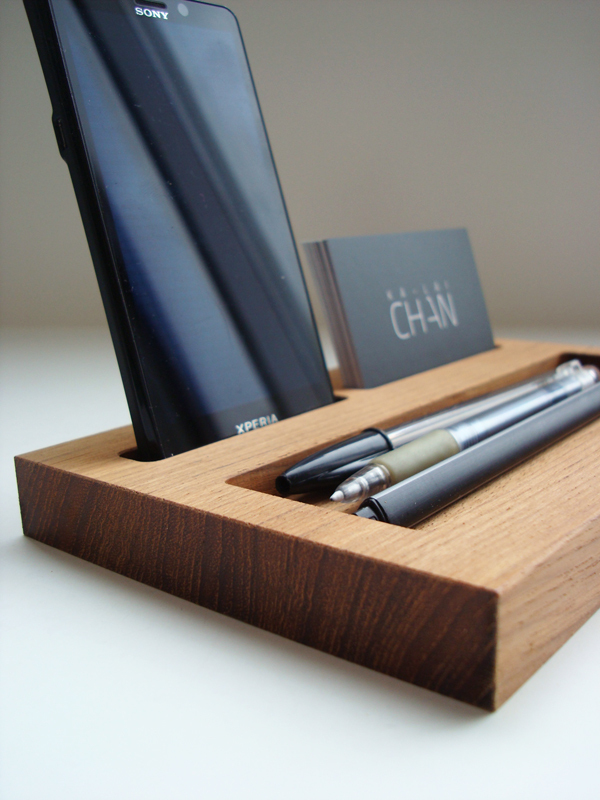 It would be perfect on the office table and therefor a great gift for your business acquaintances. 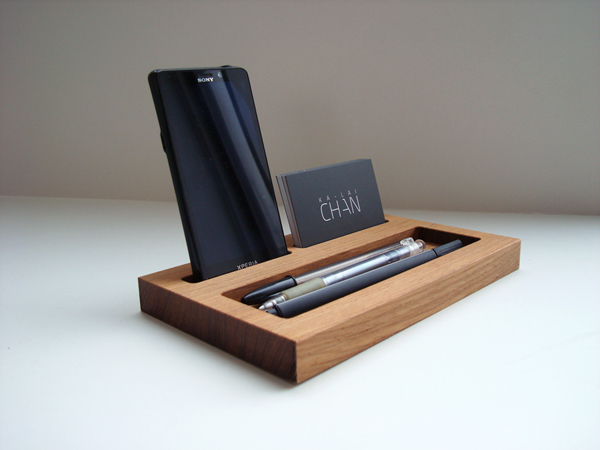 The design is minimal, simple and functional.